Everybody is talking about the terrible news reports of gender based abuse. 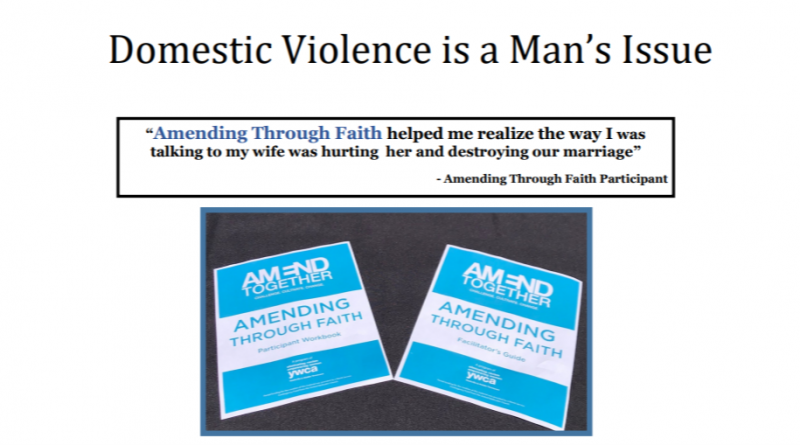 For the very first time, the Methodist Men are bringing a SOLUTION to the local church in the form of “AMEND Together” training which is an eight week series where men will learn to recognize, respond to and prevent violence against women. EVERY CHURCH and EVERY DISTRICT should take advantage of this resource and training. 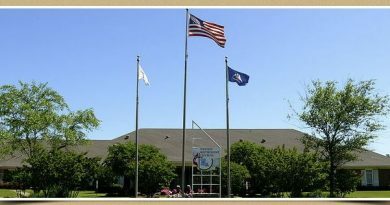 Click HERE for more information or go to our Contact page to schedule training!